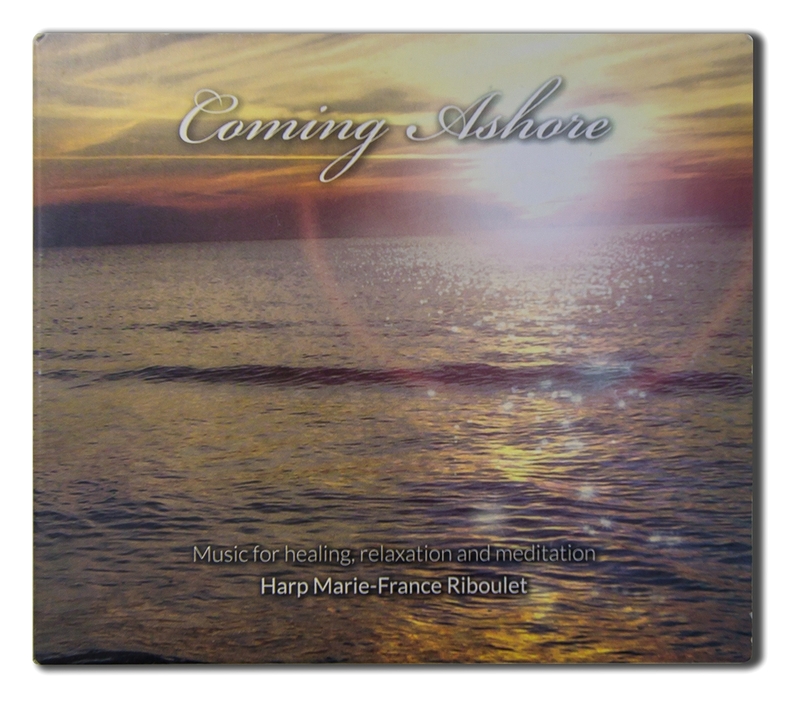 Marie-France’s CD “Coming Ashore” is music for healing, relaxation and meditation. The music is ideal for alternative therapies like chakra healing, massage or aromatherapy. The music is all composed and played by Marie-France. Clear harp strings plucked to release tension and quiet the mind. 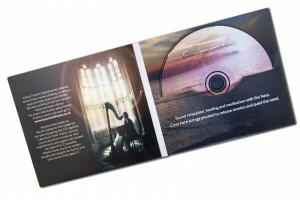 Featuring 7 tracks played acoustically on the concert harp and a total time of just over an hour “Coming Ashore” is available from Marie-France for a sum of £10 including (p&p). To order please contact her on 0790 4251225 or email.